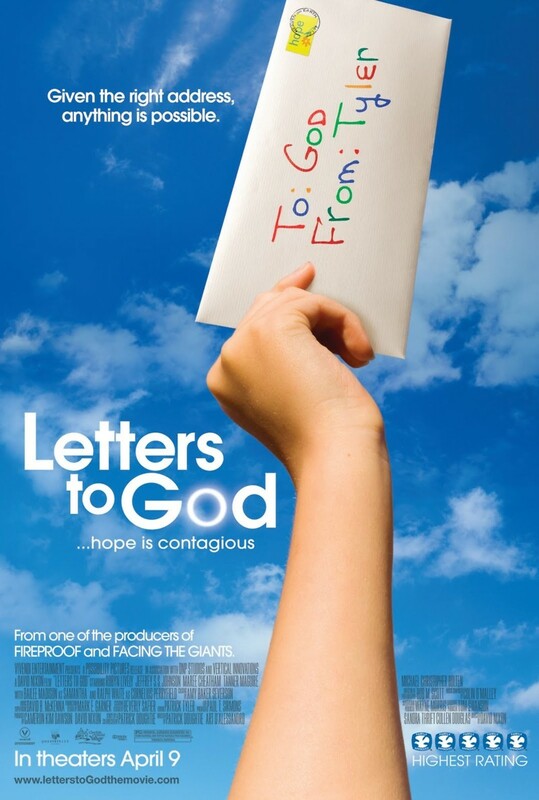 Letters to God DVD release date was set for August 10, 2010. A boy severely sick with cancer begins writing letters addressed only to “God” and puts them in the mailbox. A postman who has troubles of his own, including a struggle with alcoholism, begins reading the letters and is absorbed by their uplifting content. The inspirational nature of the letters prompts the troubled postman to change his life and become a better person. The letters to God also inspire other people in the neighborhood and within the boy’s own family. They all choose to reexamine their lives and become better, happier people.